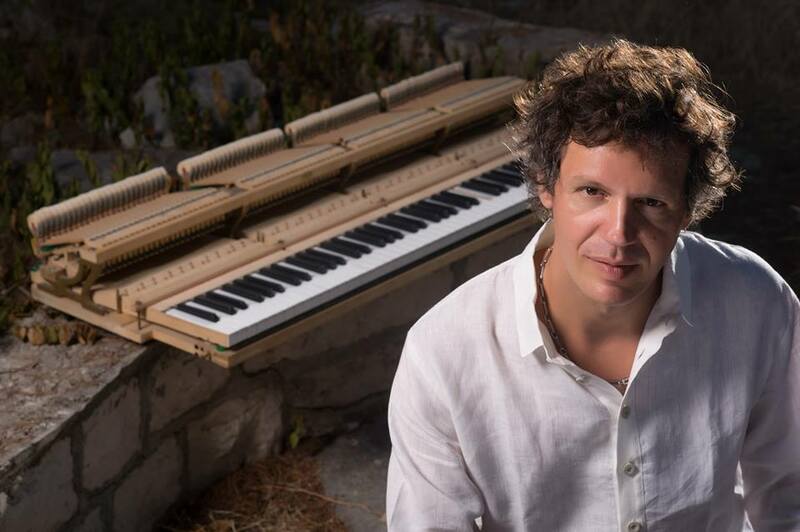 Either contemplative or frisky, Italian pianist Mirko Signorile’s new project is the colorful map of a journey: “Trio Trip”, out for Auand Records and supported by Puglia Sounds funds (Regione Puglia - FSC 2014/2020 - Patto per la Puglia - Investiamo nel vostro futuro), is led by the Apulian musician, who penned most compositions, joined by Francesco Ponticelli on double bass and Enrico Morello on drums. While confirming the melodic and minimal taste that distinguished his previous works, the sparkle of the compositions gradually replenishes on either naif or harrowing lines. 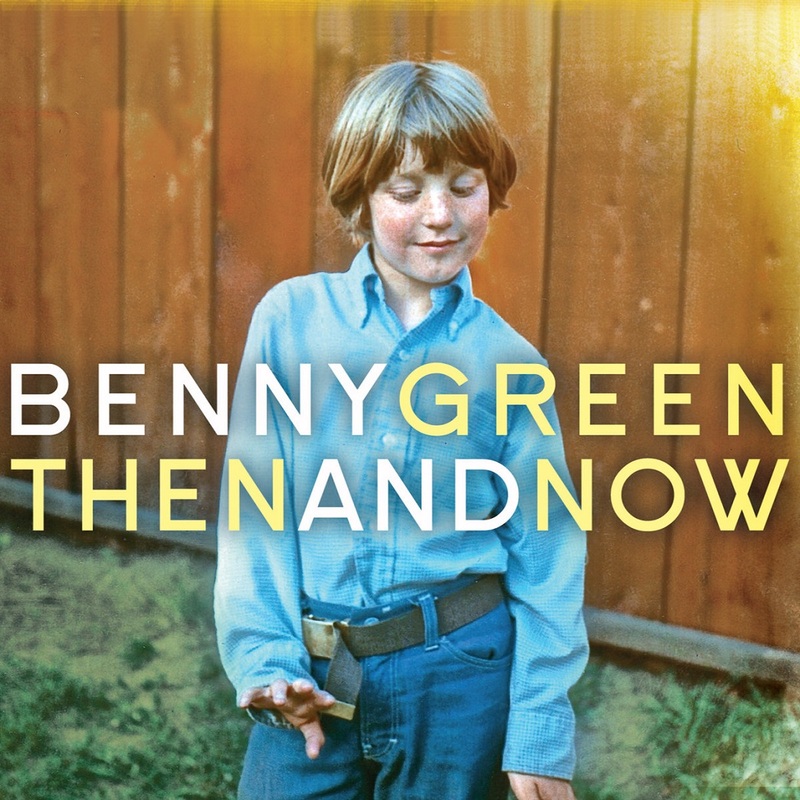 Opening track “The Blue Ritual” starts the fire with a synthetic glare; suddenly, the dancing meditation of “Indigo Garden” opens wide on a surprising lightheartedness, much like what can be heard on the background of Signorile’s tender “The Colorful Tuner” and the dreamy “Orange City”. Although, on the opposite side of this emotional spectrum, is the sinister uncertainty of “Black Forest”, the tracklist ends with an essential, sly rendition of Alanis Morissette’s “Ironic”, like a note for the future: the will not to take anything too seriously, and an invitation to enjoy every moment. Ora meditabondo ora danzante, il nuovo progetto guidato dal pianista Mirko Signorile è la colorata mappa di un viaggio: in “Trio Trip”, in uscita a settembre per Auand Records e finanziato da Puglia Sounds (Regione Puglia - FSC 2014/2020 - Patto per la Puglia - Investiamo nel vostro futuro), il musicista pugliese, impegnato al pianoforte oltre che nella maggior parte delle composizioni, è accompagnato dal contrabbassista Francesco Ponticelli e da Enrico Morello alla batteria. Confermando il gusto melodico e minimal che ha messo in luce nei lavori precedenti, la fiamma delle composizioni si alimenta a poco a poco, su linee naif o stranianti: ad accendere la miccia è il motivo dai riflessi sintetici che campeggia in “The Blue Ritual” all’apertura del disco. La meditazione danzante di “Indigo Garden” si spalanca all’improvviso su una solarità sorprendente che, con un risvolto più intimo e raccolto, ritorna sullo sfondo di altre tracce, inclusa l’affettuosa “The Colorful Tuner” o la sognante “Orange City”. Se sul lato opposto dello spettro emotivo c’è spazio per l’incertezza sinistra e le corse a perdifiato di “Black Forest”, la tracklist si chiude con un una versione asciutta e sorniona di “Ironic” di Alanis Morissette. Una sorta di appunto per il futuro: la volontà di non prendersi mai troppo troppo sul serio, e l’invito a godersi ogni momento. 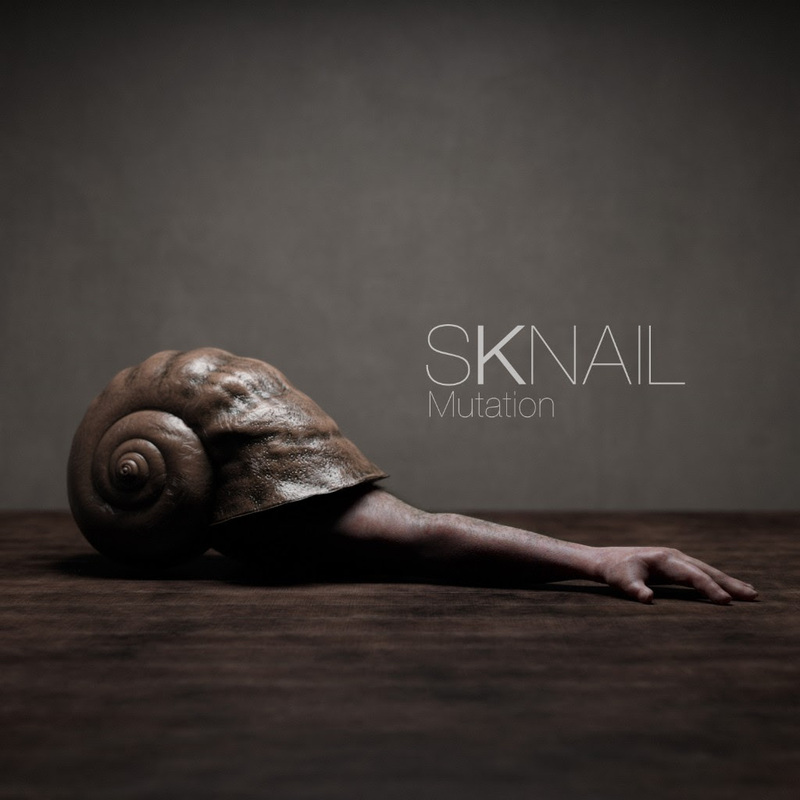 SKNAIL: New album "Mutation" and new official video "A Storm"
For their third album "Mutation", SKNAIL continues the exploration of their pioneering avant-garde glitch jazz. This time, more than ever with the fusion of timbres and styles of the past and future, they are taking jazz to unexplored territories. New York City can be like a jungle. With a menagerie of people intermingling in seemingly never ceasing action, the City has ecosystems within ecosystems. Vibraphonist/composer Yuhan Su has been inspired by her chaotic new home and her experiences with the individuals she has met there. Her new recording, City Animals, captures her enthusiasm for the craziness of the City and the adventures she has had since her arrival. 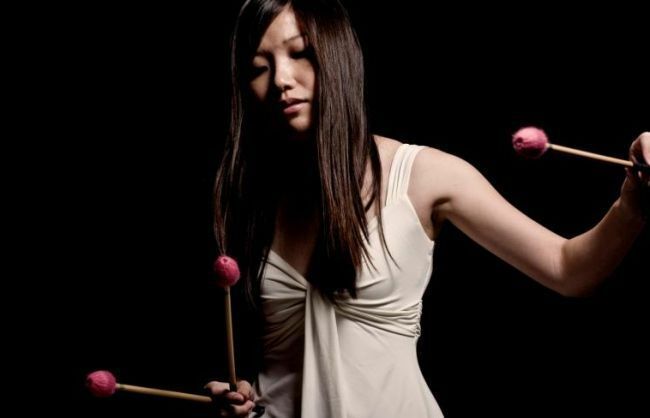 Originally from Taiwan, Su came to the States in 2008 to further her music studies at Berklee College of Music in Boston, where she expanded her classical percussion knowledge to the world of jazz and improvisation. In 2012, Su moved to New York; she fell in love with the City and immediately immersed herself in the wilds of the jazz scene. Su began to check out the local musicians in an effort to create her own ensemble. She started writing music for a quintet of trumpet, guitar, bass, vibes and drums, which was able to record an album and tour, including a visit to her native Taiwan. As her compositional style evolved, Su wished to both open the sound and to have more harmonic control of the group through her vibes. So she recruited saxophonist Alex LoRe to replace the guitar and join the tightly knit ensemble, which features trumpeter Matt Holman, bassist Petros Klampanis and drummer Nathan Ellman-Bell. Her decision to have the vibes as the only harmonic instrument freed up the group’s sound, enabling a stripping down to single voices or a wide harmonic spectrum. 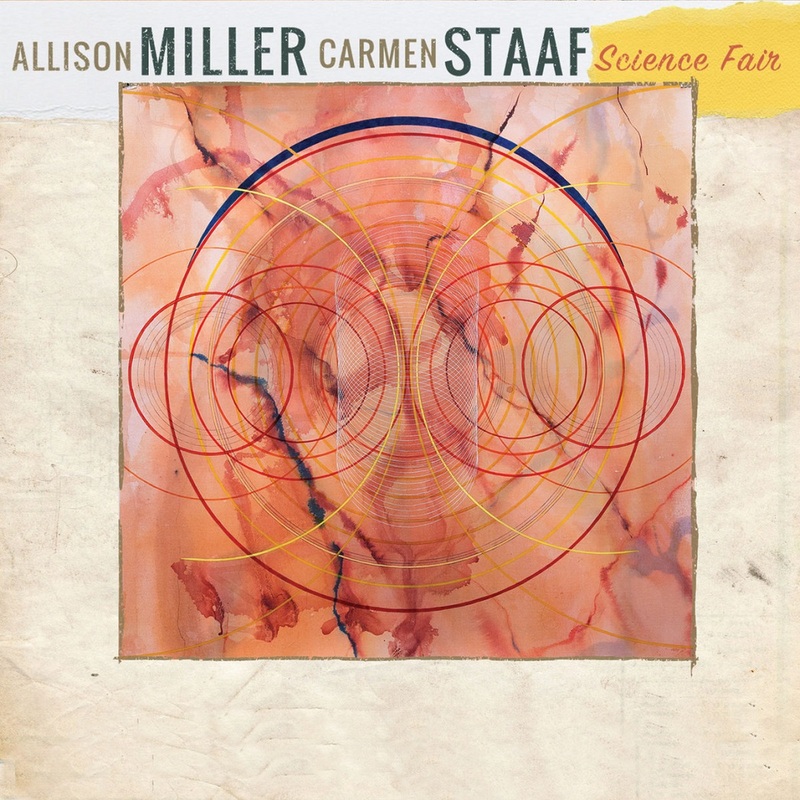 Su’s music continues to blend elements of modern jazz and contemporary classical into a texturally rich and dynamic fusion, while always maintaining a groove. Having wanted to be a novelist as a child, Su is a natural storyteller who uses words to remember feelings that will drive compositions inspired by experiences and stories that she has grown fond of. The program begins with “Y El Coche Se Murió,” a dramatic piece that interprets Su’s nerves when her band’s van broke down en route to a gig in Spain, the van’s pace echoed by an insistent pulse that dies out leaving the musicians to their own devices. Echoing the optimism and wariness of the immigrant experience, “Viaje” is written in two parts, dark and disjointed leading to bright and optimistic. Su has had an increasing interest in dance, which led her to write “Feet Dance,” a bounding aural study of dancers’ feet as they move. As a vibraphonist, Su is a harmonic instrument player, so pianists are obvious inspirations. “Poncho Song” captures her appreciation for the approach of piano legend Bill Evans. The title track is about the noisy yet grooving experience of living in New York, with the band dancing around the groove and rich harmony. 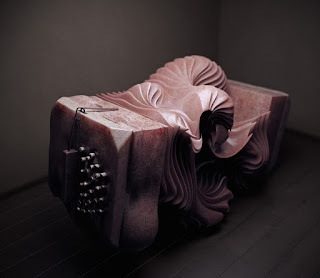 Su wrote the Kuafu Suite using the Chinese folk tale about a giant who chases the sun only to exhaust himself, try to revive himself by drinking a lake and, finally, dying with his goal unrealized, thus creating mountains and valleys. Seen by many as a warning of overestimating oneself, Su’s fascination with the story led to her romantic take of running towards your goals. Three parts, “I. Rising,” “II. Starry, Starry Night,” and “III. Parallel Chasing,” follow the giant’s journey in a wonderfully expressive musical narrative. The beautiful ballad “Tutu & D” is inspired by Desmond Tutu and the Dalai Lama’s The Book of Joy, which tells readers to find happiness, which for Su is finding beauty in music. The raucous “Party 2AM” looks to a more inebriated style of merriment, with the ensemble playing rambunctiously against one another. 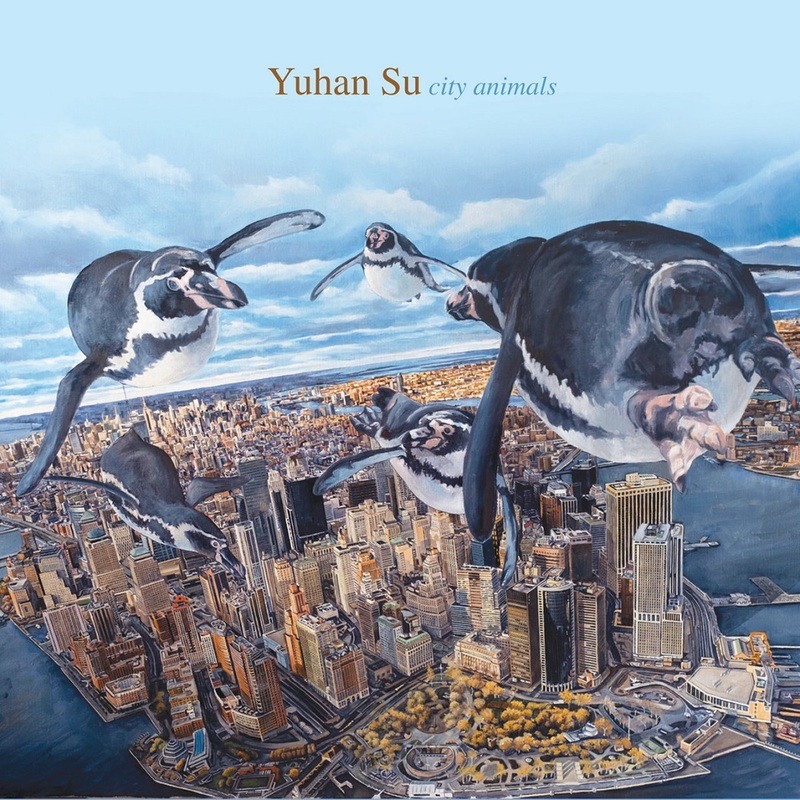 Yuhan Su looks to find the joy in the hectic life she has chosen in the jungle that is New York City. Her City Animals is a deft and uplifting journey that will separate the young vibist from the herd. There are special bonds that can withstand distance and time. 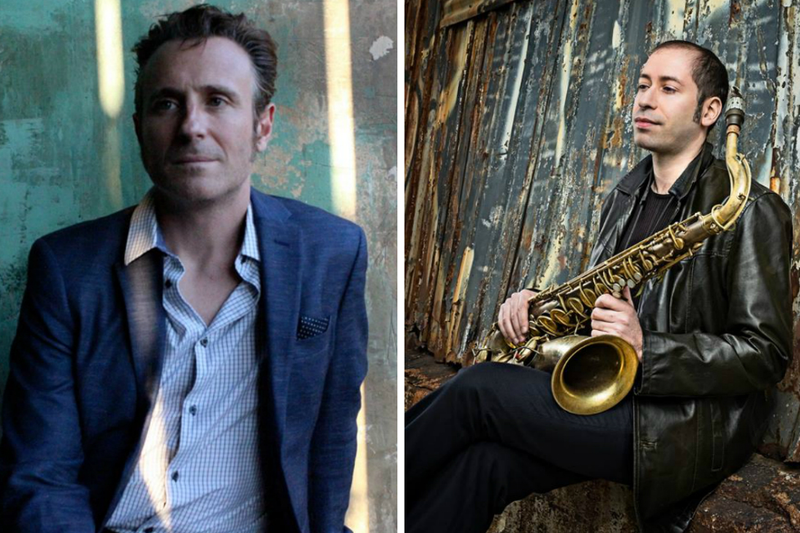 Saxophonist Jerome Sabbagh and guitarist Greg Tuohey’s partnership has lasted from their days in college at the beginning of the 1990s, through moves and interruption, only to be reinvigorated with the creation of a new ensemble and recording. The resultant No Filter eschews pretension in an effort to provide music that cuts straight to the heart. Sabbagh and Tuohey met at Berklee College of Music in Boston. Coming from opposite sides of the world (Sabbagh from France and Tuohey from New Zealand), they stared playing together, and quickly became friends and roommates. The two moved to New York around the same time and created the band Flipside, which included bassist Matt Penman and drummer Darren Beckett. Flipside recorded an eponymous album for Naxos Jazz in 1997 and toured for a number of years. In the early 2000s, Tuohey took a ten-year leave from the jazz scene but remained active in rock bands, touring and recording, most notably with singer/songwriter Joe Pug. Upon moving to Illinois, where he lived for three years, Tuohey began to play jazz again around Chicago and recorded an album, First, before eventually moving back to New York. 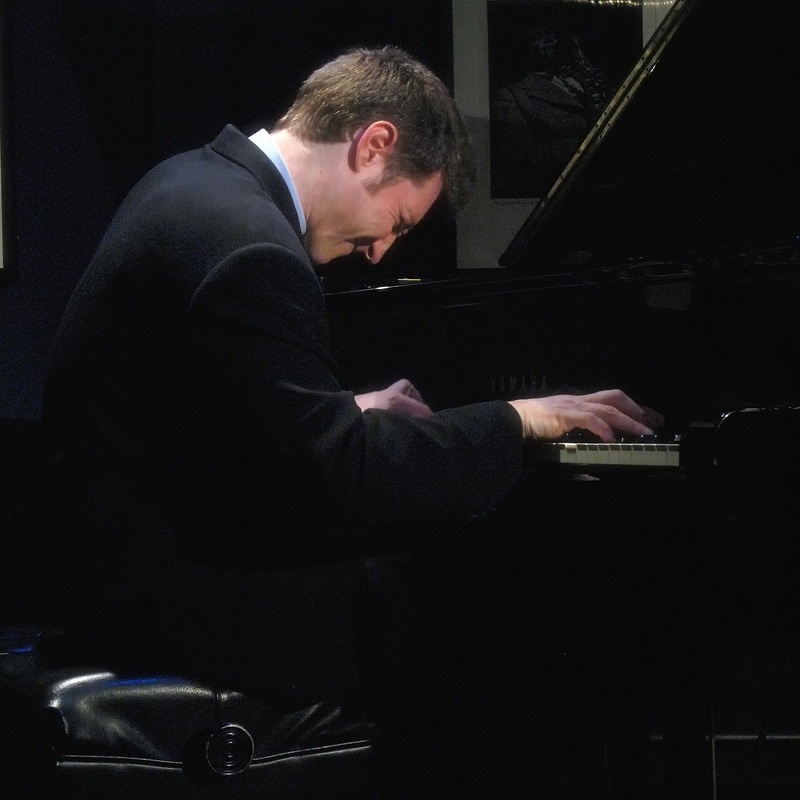 There he reconnected with, among others, pianist Aaron Parks, who hired him for his band Little Big. Sabbagh remained involved in jazz, playing in a trio with Paul Motian in one of the legendary drummer’s last appearances at the Village Vanguard and releasing a string of well-received albums, including The Turn (Sunnyside, 2014) with his quartet, featuring guitarist Ben Monder. In New York, Sabbagh and Tuohey put a band together. Joe Martin, one of today’s great bassists and an alumnus of Sabbagh’s quartet, was an obvious choice. Drummer Kush Abadey impressed when he came to a session at Sabbagh’s house; his commitment, versatility and musicianship cemented his position in the quartet. The two leaders knew they wanted to record an album of original pieces. Following the success of The Turn in the audiophile community, they also aimed to release the best sounding record possible (No Filter will be available in audiophile vinyl, cut all analog by Bernie Grundman, as well as high resolution download). Sabbagh and Tuohey both wrote a number of tunes, fourteen of which were recorded live to two-track tape by James Farber at Sear Sound in New York City. Recording direct to analog tape, all in the same room, without edits or overdubs, required some preparedness. Following a tour last fall, the band knew the material and veteran engineer Farber mixed on the fly. This urgency and directness are very much representative of the band’s esthetics. The goal was to capture the moment and produce an album in which there is as little barrier as possible between the artists and listeners. The seven pieces eventually chosen for the album are short and punchy, melodic and lyrical. They keep the listener engaged and provide the four musicians a canvas for improvising, interplay and exploration. Though Sabbagh and Tuohey have different compositional identities, their contributions work well together and the history and deep trust between the two leaders is evident in the way they phrase melodies together and play off each other throughout the album. The recording begins with Sabbagh’s exploratory “Vicious,” an extended minor blues on which the band really lets loose. Tuohey’s “Lurker” is meant to have a slightly sinister vibe, though it remains engaging and grooving. On the beautiful ballad “No Road,” Tuohey expresses the emotion of coming to the end of the road, in this case a marriage, while his “Chaos Reigns” holds together by the faintest of structures even as it lets the solos fly off with abandon. Tuohey’s “Ghostly” has an Elvin Jones inspired groove and the lyricism of the solos belies the song’s intricate harmonic structure. 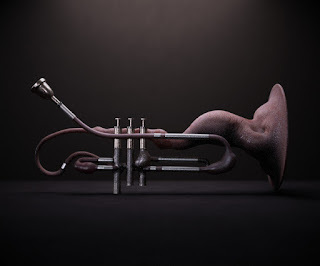 Sabbagh’s “Cotton” is a through-composed melody on which the saxophonist sought to emulate the vulnerability of the human voice, singing over dissonant chords. 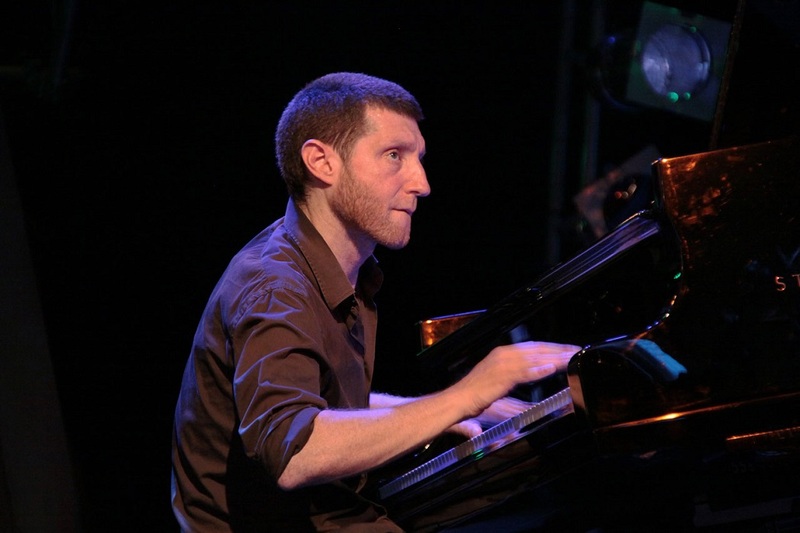 The recording concludes with Sabbagh’a “You Are On My Mind,” a catchy melody, which shows the band’s deep connection to swing and the jazz tradition. 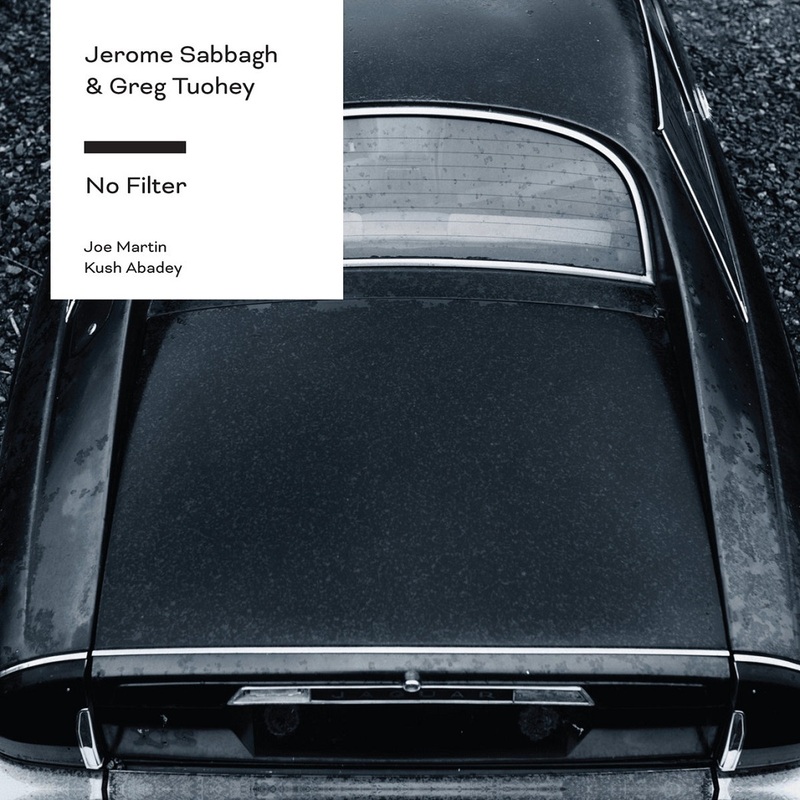 With this new record, Jerome Sabbagh and Greg Tuohey have sought to bring listeners a performance of emotion, depth and resonance. 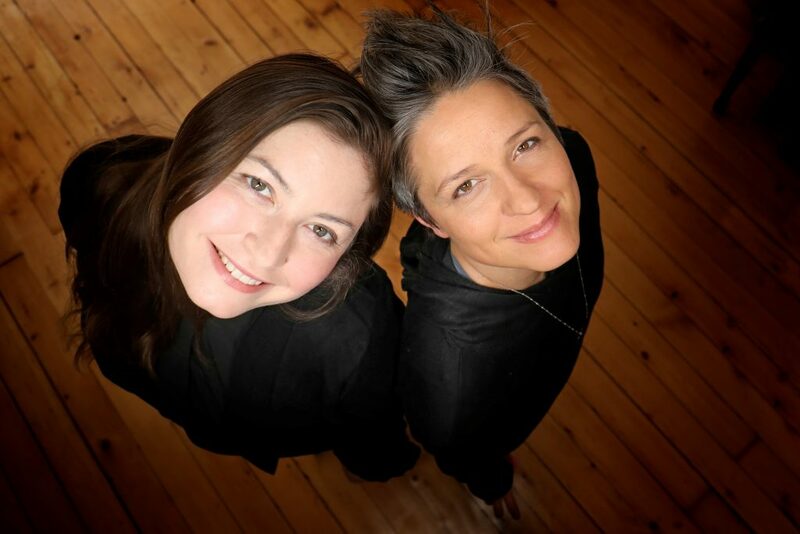 After ten years apart, they have reunited to take their longtime musical partnership to new height with No Filter. There are no edits or overdubs on this recording. 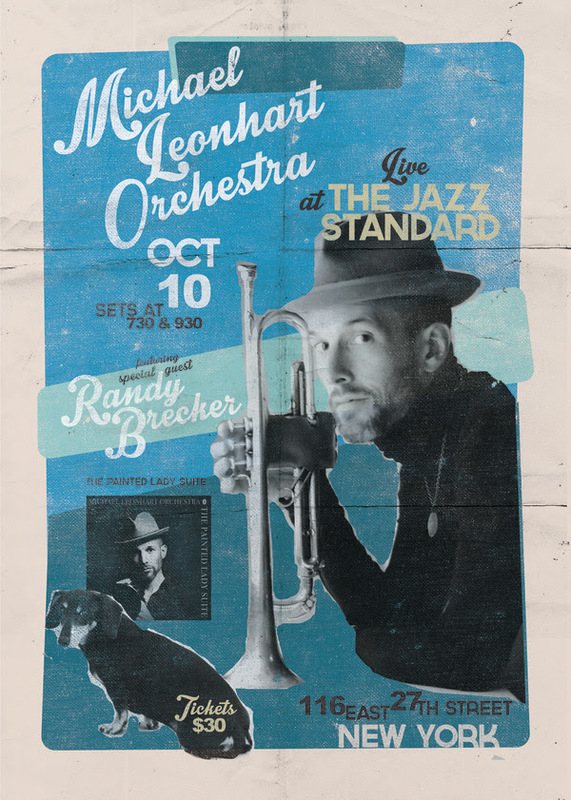 Oct. 10 - Michael Leonhart Orchestra @ Jazz Standard - Residency! Michael Leonhart Orchestra Residency @ Jazz Standard! - Begins Oct. 10th! The quartet – comprised of alto saxophonist Caleb Curtis, tenor saxophonist/clarinetist Kenny Pexton, bassist Adam Coté, and drummer Shawn Baltazor – released their debut, Neighborhood, in 2015, which was acclaimed in Downbeat, AllAboutJazz and elsewhere. 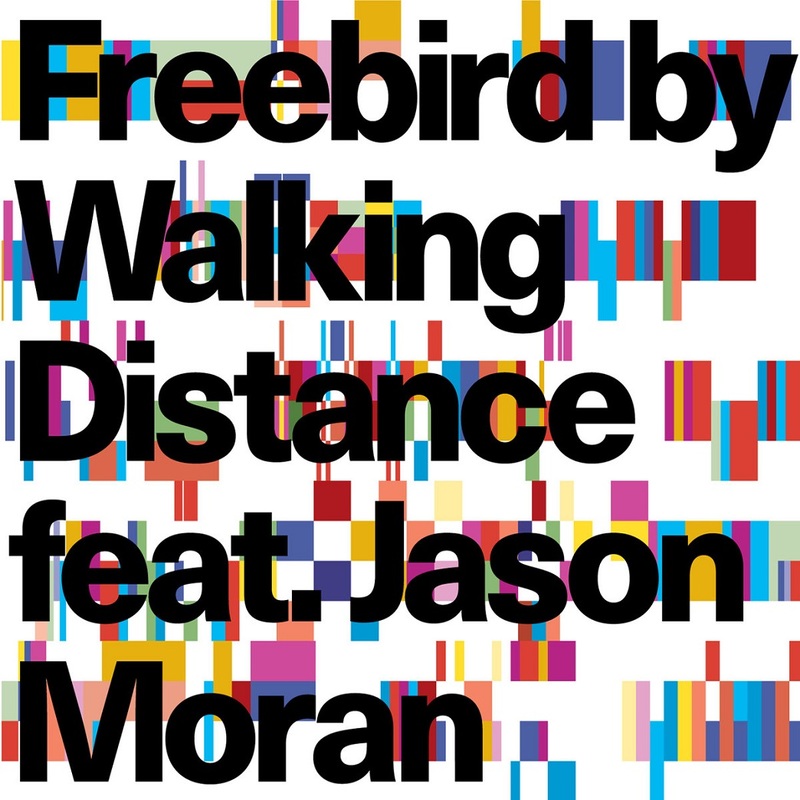 On that album, Walking Distance happened by chance upon the concept that would grow into Freebird. By displacing just one of the melodic phrases of Parker’s “Dewey Square,” their original interpretation “Dewey Circle” came alive and this concept was born. Freebirdis the full realization of this idea. Two CD Release Gigs at NYC's Jazz Standard! 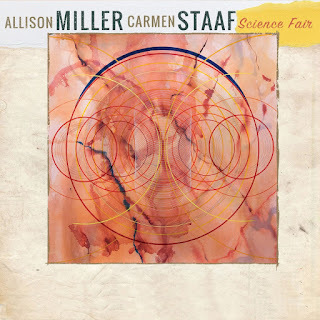 Allison Miller & Carmen Staaf - Science Fair!